iPatientCare - Water Reminder by iPatientCare, Inc.
miWater (pronounced as “my water”) lets you keep track of how much water you have consumed in a given day. 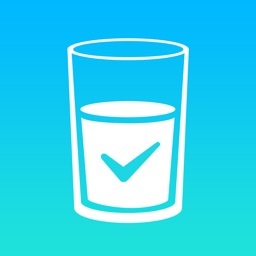 Use miWater to set a daily intake goal of how much water you would like to attempt to consume daily. 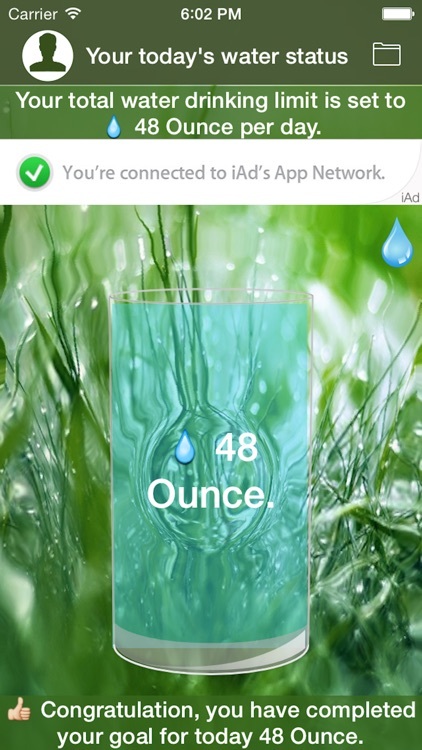 miWater will notify you if your falling behind on your daily intake goal. 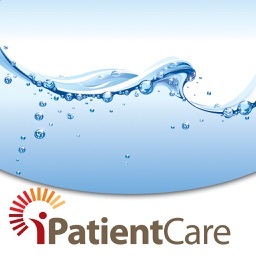 “Water is necessary for body to digest and absorb vitamins and nutrients and it’s also key to proper digestion and therefore inconsistency in daily water intake can contribute to wide array of medical complication such as fatigue, joint pain, weight gain, high blood pressure and kidney disease.” miWater encourage users to maintain their daily intake of water. You only need to enter your current weight and Drinking Water will help you to determine how many water your body need every day. 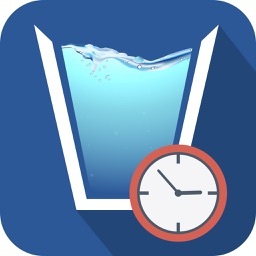 When you have finished drinking a cup of water, you will need to add a cup in the app. Your next cup will be remained. Ø Plan drinking schedule and it will remind you when it’s time. Ø Alert sounds to choose. Ø Histogram to show the amount of your one day’s, recent one week’s and one month’s amount of drinking water. Ø Show amount of glasses of water you have drunk one day on the icon. 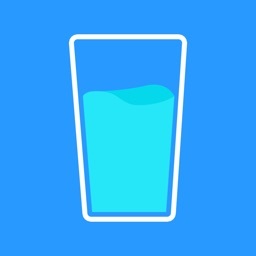 Ø Email the data of date, amount of water to anyone you would like. Hope you enjoy using the application and yes do not forget to post your ratings and comments which always works as a word of encouragement to deliver best on every release.